mylotreasures has no other items for sale. 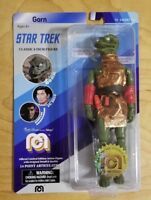 Star Trek Monitor Mate Phaser Bobble Figure NEW Bif Bang Pow! 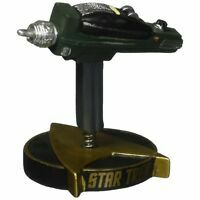 Star Trek Monitor Mate USS Enterprise Bobble Figure NEW Bif Bang Pow!